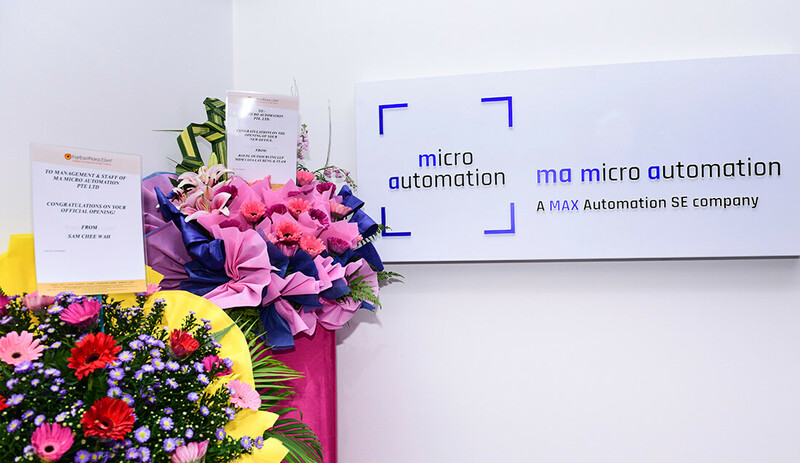 Grand Opening of MA micro automation Pte. Ltd. 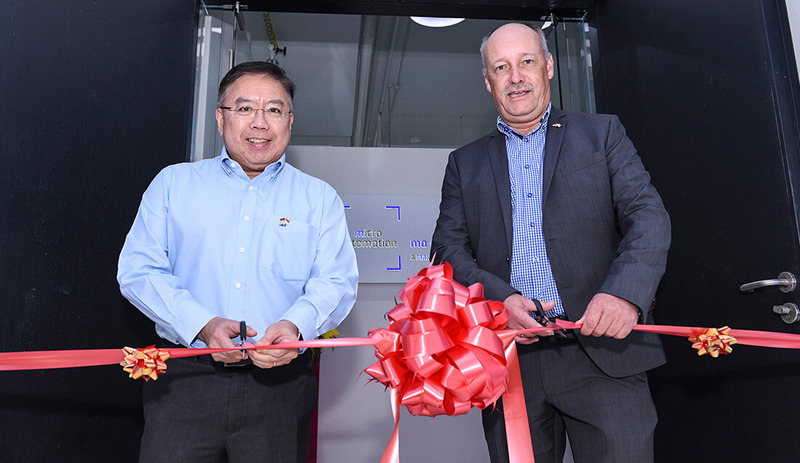 The Grand Opening of MA micro automation Pte. 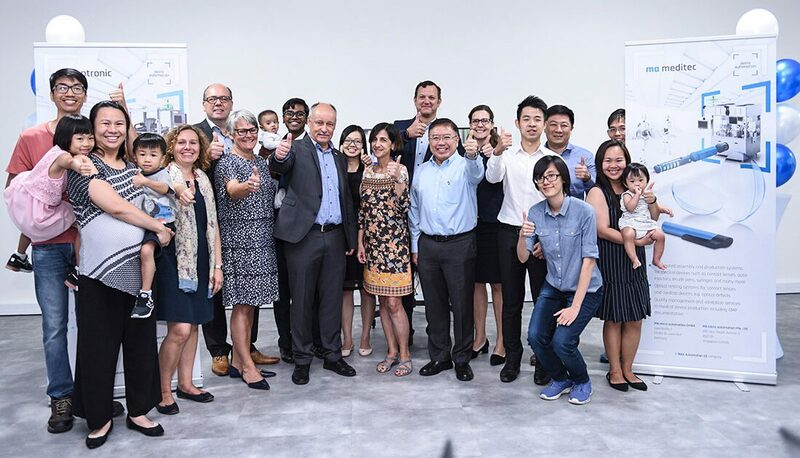 Ltd. in Singapore was held on August 27, 2018. A big thank you to our Guest of Honor Mark Chua and other distinguished guests!